Being the most prestigious venue in Northern Ireland. 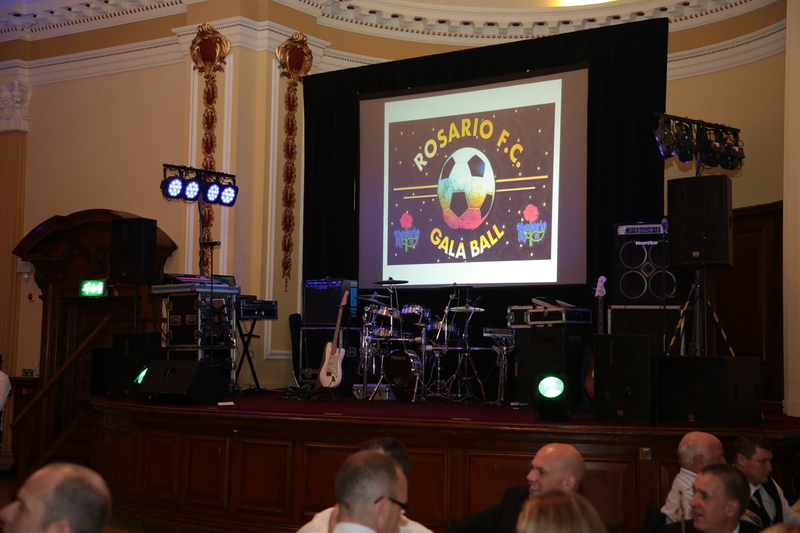 Belfast’s City Hall hosted Roseario Football Club’s Centenary Ball. 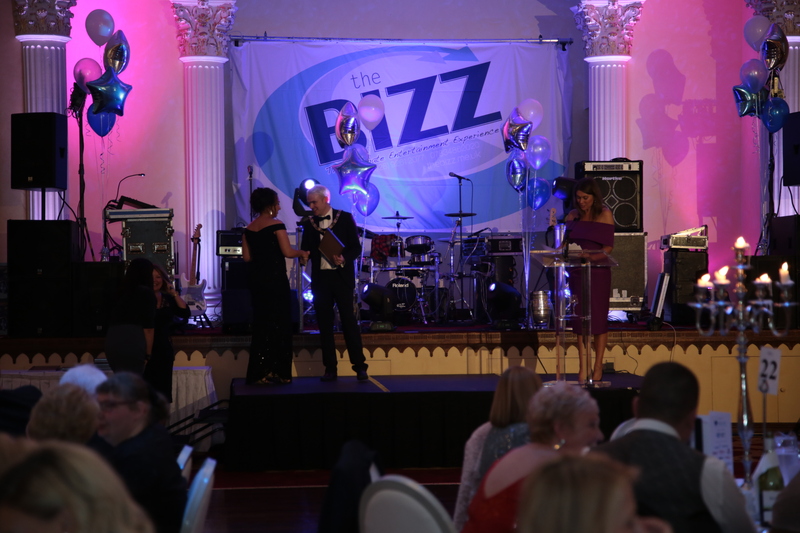 The Bizz ultimately rocked the place and the 350 revellers went home with very sore feet. Another prestigious event entertained by The Bizz. Being one of the most versatile bands on the circuit. The Bizz have to be your #1 go to band for any function. 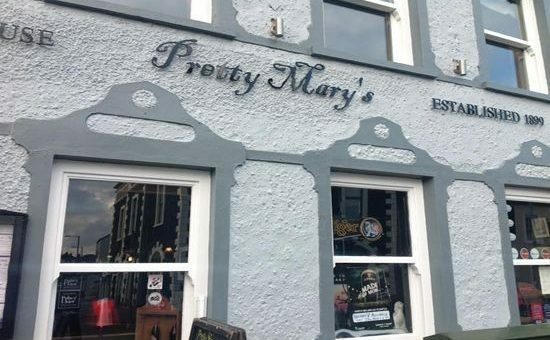 The Wires Acoustic 2 piece will be playing the first Sunday of every month in Pretty Mary’s in Moira. We would like to invite musicians and singers to join us for a bit of a session. Getting ready to shoot some promo stuff here for The Wires. If you are looking for an act that will entertain your friends and guests while you and your hubby are getting your photos sorted? Give us a shout, afternoon acoustic sets available for Weddings.